I've been looking forward to this post. I sure wish I could make the trip there and get another one! 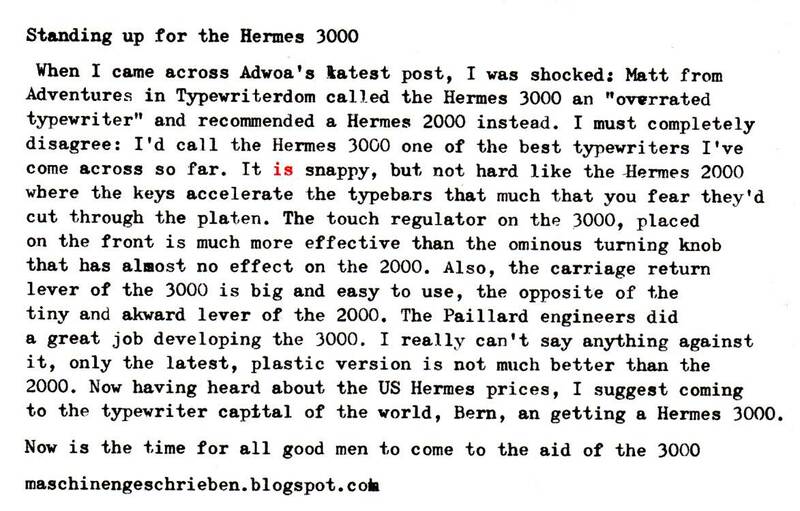 Nice addition to the Hermes 3000 discussions. 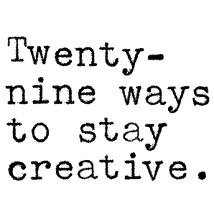 As with all my typewriters I find things I like and dislike with all of them. My 3000s are very nice machines. Just takes me getting accustomed to the feel as compared to other machines. 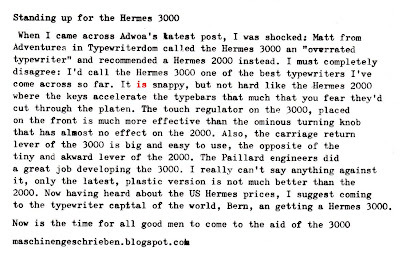 I'd love to be able to make a trip after seeing all the typewriters Adwoa finds as well as others who live in Switzerland. One of the countries I have always wanted to visit and still have not made the journey. Love the photo with the two of them facing off! There really is no comparison. Thanks for joining the defense team!